There's moose in them there hills! 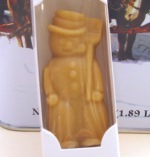 This individually boxed pure maple candy moose makes a wonderful gift, all by itself! 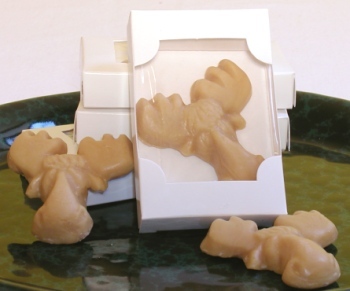 Yes, our maple sugar candy leaf is very popular, but we dare say that customers who receive a maple moose are equally, if not more pleased. 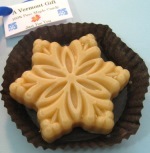 Made from 100% pure Vermont maple syrup. 1.5 oz. 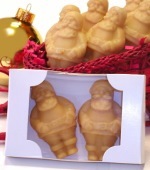 Order several - they will stay fresh for up to eight weeks, sometimes longer, when refrigerated.